There are many of mesothelioma law firms to choose from but there are simple tricks to choosing the right one. There is a lot of competition among mesothelioma law firms. The high level of competition means that you have the power to choose the best law firm for you. Most mesothelioma law firms are willing to fight for your case. 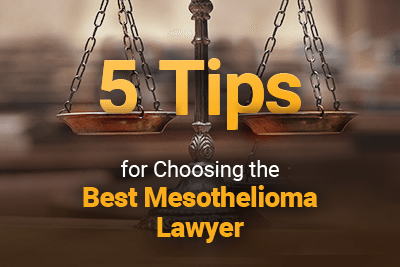 The tips below could help you find a great mesothelioma lawyer who suits your needs. Attorneys at national law firms are usually bar certified in multiple states. 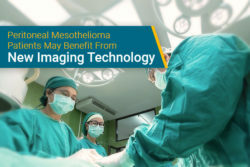 Instead of simply filing your case where you live, experienced mesothelioma attorneys will file your case in an area where they believe you will get the highest reward. A local firm may not have the knowledge, experience, or certifications in order to do this. The best mesothelioma lawyers will travel to meet their clients at home. Distance should never be an issue. Many mesothelioma patients choose to see a doctor far from home in order to find an experienced specialist. Finding a law firm should follow the same logic. 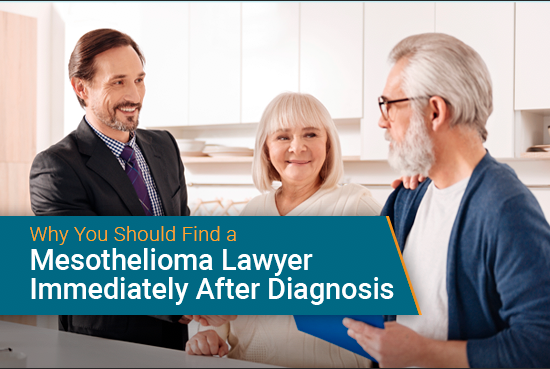 The best mesothelioma law firms may not be nearby, but they will be more experienced because they specialize in this type of case. When you’re choosing between attorneys, be sure to ask about their experience. 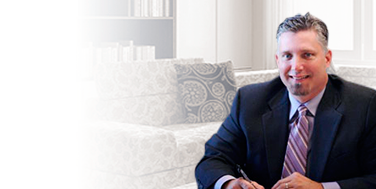 Choose a firm that specializes and is experienced in asbestos litigation and understands asbestos trust funds. 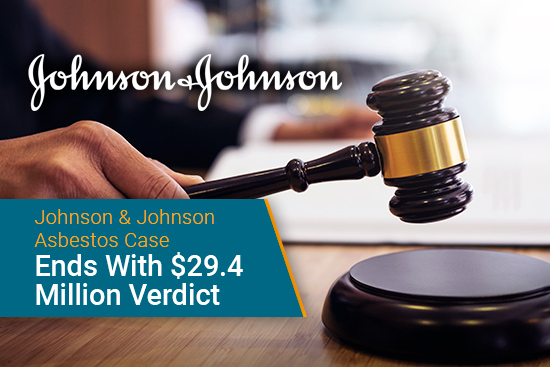 An experienced law firm will have handled hundreds of mesothelioma cases and won millions of dollars for clients. Look for a law firm that works on a contingency basis. This means your lawyer gets a percentage of the compensation awarded to you. If you wind up not receiving any compensation, then your lawyer does not collect fees. This type of payment pushes attorneys to get you the highest amount of compensation possible. Mesothelioma patients and their families have a lot on their plates. Make sure to choose a firm that understands that and will work hard on your behalf. Choosing to go through with a lawsuit may seem daunting but quality law firms do almost all of the work for you. 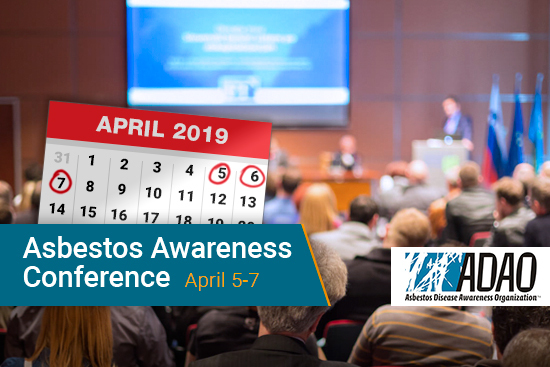 Your attorneys should do everything from traveling to visit you to researching your asbestos exposure. The most difficult task for clients might be participating in a deposition, which is a recording of your testimony to be used as evidence. After that, your participation should be minimal. Your attorney should be someone you trust and feel comfortable with. 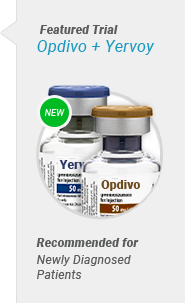 When you choose a doctor, you factor in their bedside manner and the quality of their staff. 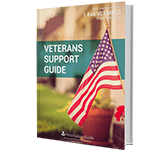 You should have a good rapport with your attorney and their staff as well. They should be easy to talk to, good at explaining your case and respond to you in a timely manner. Don’t hesitate to ask hard questions. If a law firm can’t answer your questions or isn’t available to talk to you, you can probably find a firm that will. At Mesothelioma Guide, we help mesothelioma patients with every step of their cancer journey, including their legal cases. 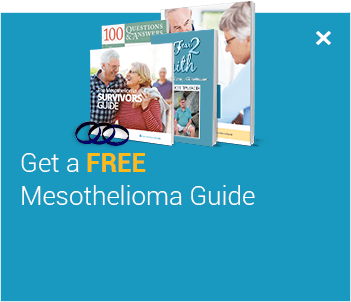 We’re in contact with some of the best mesothelioma attorneys in the country. 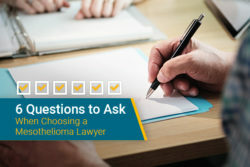 Our patient advocates can help you get connected to a top mesothelioma lawyer. You deserve the best possible attorneys. The truth is lawyers want mesothelioma cases because they are valuable. This helps keep lawyers competitive. A quality lawyer will work hard to get you the most compensation possible, and their reward is built in. Compensation won’t erase mesothelioma, but it will help you pay for medical bills and support your family. 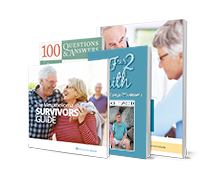 There is over $30 Billion in financial assistance available for patients. Let an experienced lawyer fly to you. Gain financial peace of mind. Bullock Campbell Bullock & Harris. Retrieved from: https://www.bcbhlaw.com/. Accessed: 2/14/17.